Sign up and receive Property Email Alerts of Houses to let in Tamboerskloof, Cape Town. Beautiful sunny and immaculate fully furnished and equipped double storey house in Tamboerskloof. Loads of entertainment space with 2 patios and a delightful splash pool. 3 Double bedrooms and 3 bathrooms. Large study with its own entrance, so could be used as a bedroom. Off street secure parking behind remote doors. 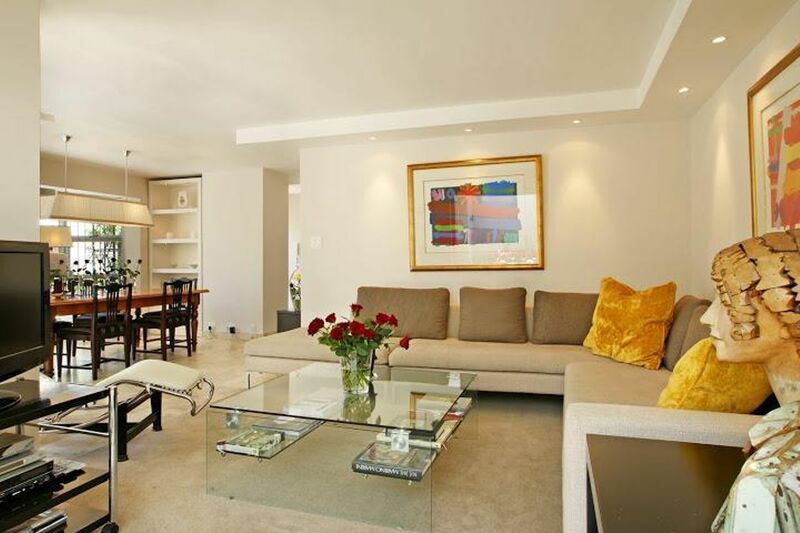 Sign-up and receive Property Email Alerts of Houses to let in Tamboerskloof, Cape Town.